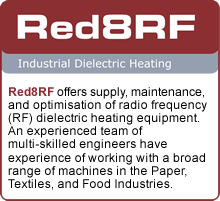 At Red8RF we strive for customer satisfaction by offering high quality at fair prices. 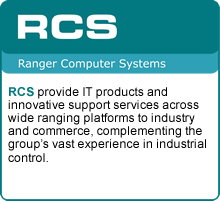 The same beliefs are shared by all the companies which are part of the BPX Group. 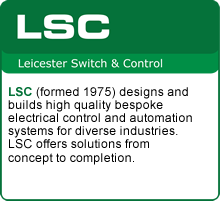 PLC and HMI programming and conversions. 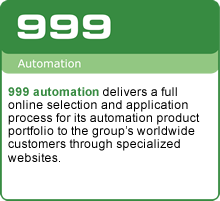 Industrial switch gear, automation and pneumatic solutions from the world’s leading manufacturers. BPX is a privately owned company, which is over 50 years old. 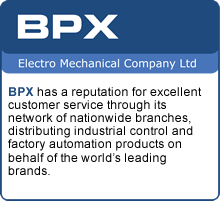 BPX stocks, sells, supplies, and supports a portfolio of 60,000 electrical, electronic and pneumatic products. 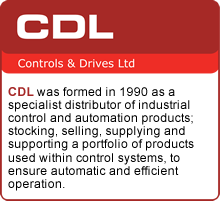 These parts are used to make machinery or processes operate automatically and efficiently. BPX has close partnerships with manufacturers such as Schneider Electric and Mitsubishi for whom BPX is the largest UK distributor. For more information, visit the BPX web site.